For retail there can be multiple reasons for failure; poor concept, product, planning, understanding who is the ideal customer, and lack of funding to name a few. But what if these are elements are solid. Could a poorly located business fail? Real Estate Investors who chose B, C & D properties must know four things to save on insurance. 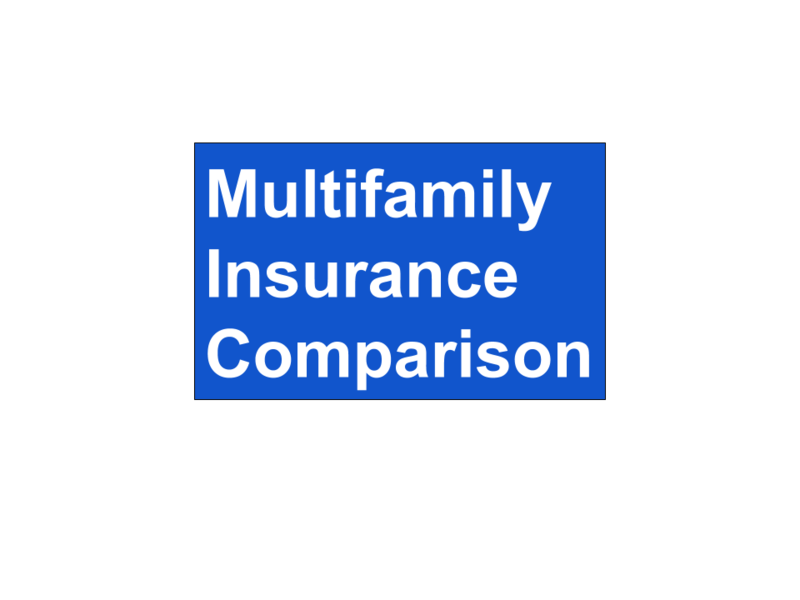 Almost any insurance company will offer coverage for a newer class A property. This is because the risk of damage from a building system breaking is low. A class B property, it will be more than twenty years old and will have dated decor. The age of these properties coincides with the end of life expectancy of multiple critical building systems which need to be replaced. Systems that are not replaced present a higher probability of failure or breakage resulting in damage to the property. This increased likelihood of damage reduces the number of willing insurance companies to cover the property and in turn reduces the competition for your business which ultimately leads to higher cost of insurance. The Underwriter’s job is to screen the condition of the property for acceptability and to minimize the chance of paying an avoidable claim. 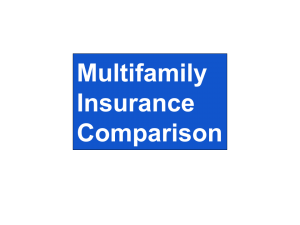 The more current the building systems, the less likely a claim and the better the chance of acceptance and aggressive pricing from the insurance company.